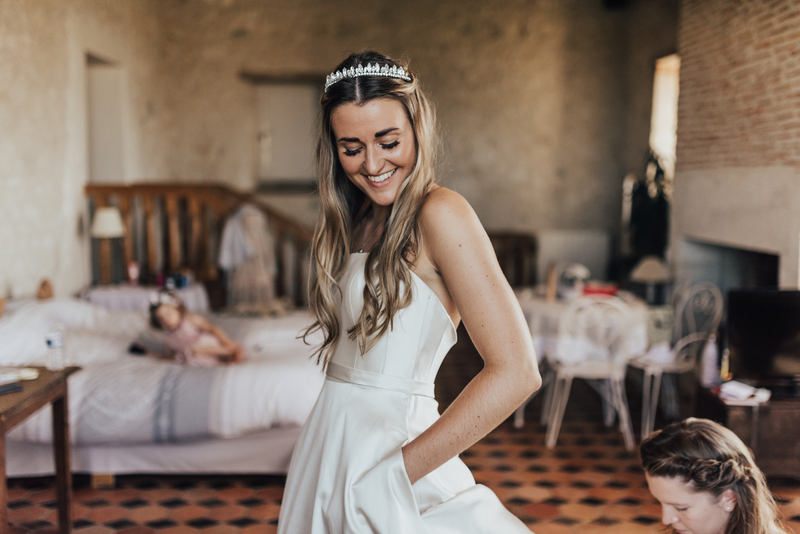 Exquisite lines and sumptuous fabrics will echo the bride’s own style, and nothing is spared in the structure and the detail to provide the renowned Sassi Holford cut and fit. The key to this is the integral corset in every gown that results in a streamlined silhouette and – just as important – the high level of comfort necessary for the wedding day. The Sassi Holford flagship boutique has an understated elegance that creates a calm atmosphere for clients’ appointments, putting everyone at ease and ready to enjoy every moment. 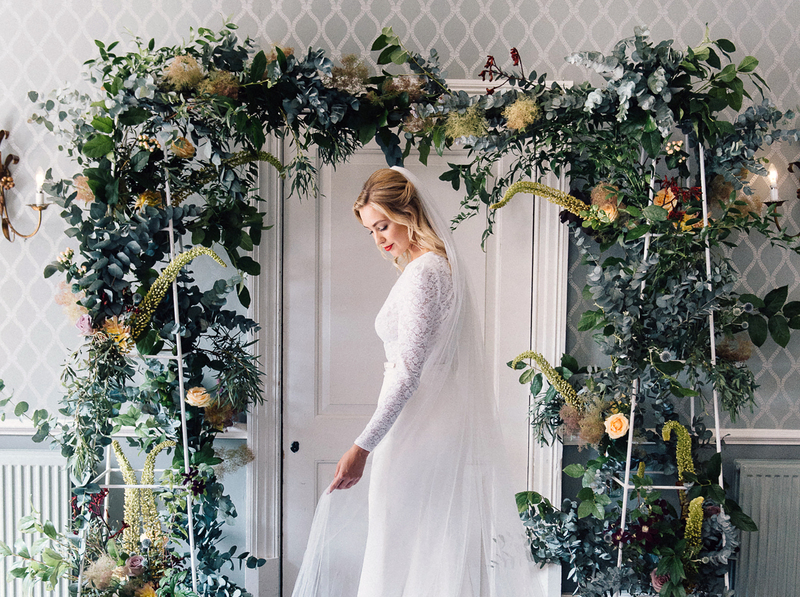 The individual, bespoke service includes full made-to-measure and professional fitting, with an array of sumptuous silks and delicate laces for brides to peruse. 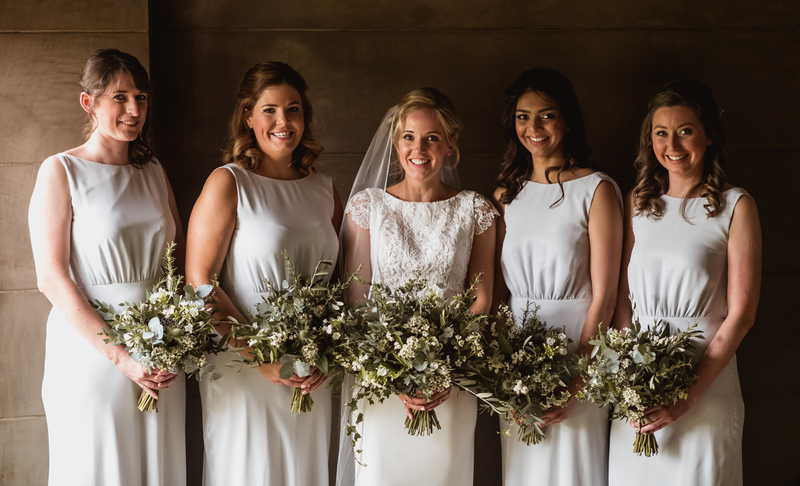 Bridal couture is a passion for Sassi and her staff, which is evident in their relaxed but knowledgeable service that inspires every bride who visits. An appointment to view the collection is the first step of a truly memorable experience of creating your perfect wedding gown at the Sassi Holford London, 82 Fulham Road, London, SW3 6HR boutique or Sassi Holford Taunton, 6 The Bridge, Taunton, TA1 1UW.